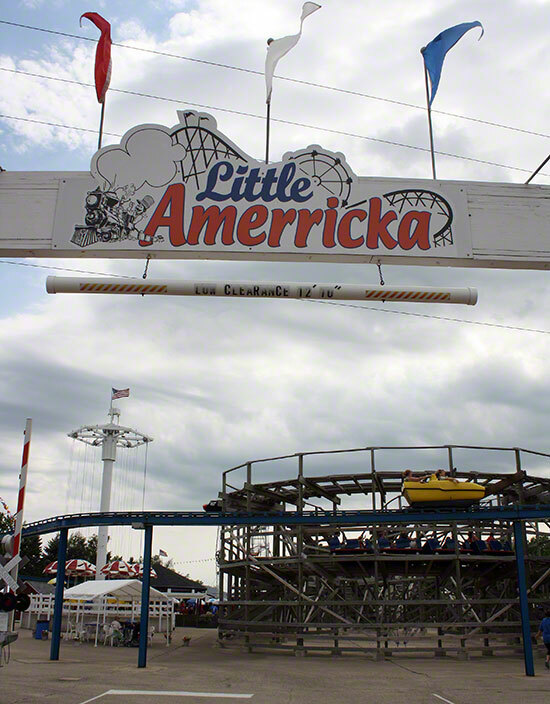 Little Amerricka has been on my radar for quite a while but I haven't been up in that part of the country until this summer when Bond and I headed up to the Wisconsin Dells for a couple of days. The Dells are north of Madison, Wisconsin, Little Amerricka is about half an hour drive to the east of Madison so they're in the same general neighborhood. 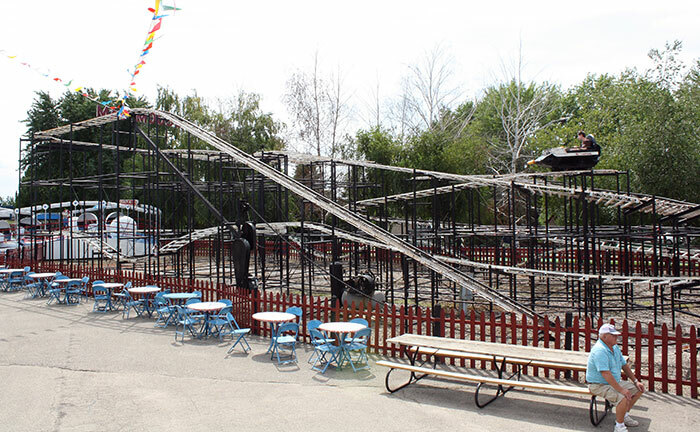 Little Amerricka is a small park that has been steadily growing since it opened in 1991. 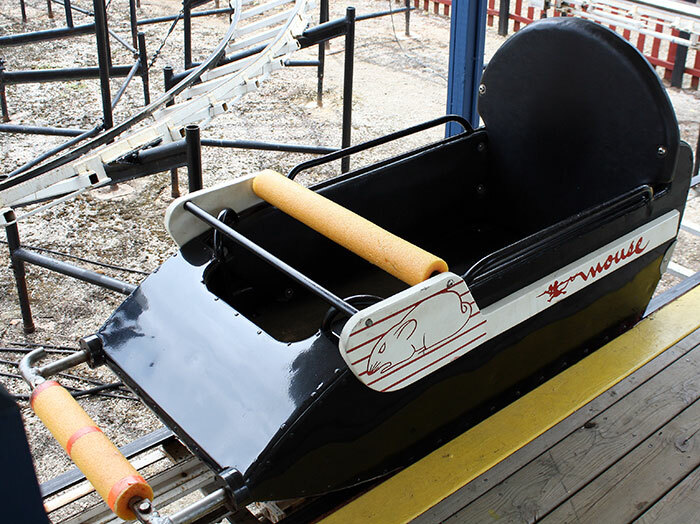 After purchasing our wristband for rides (Little Amerricka does not charge for admission) I asked Bond where he wanted to start out and he chose the Mad Mouse for his first ride at Little Amerricka. 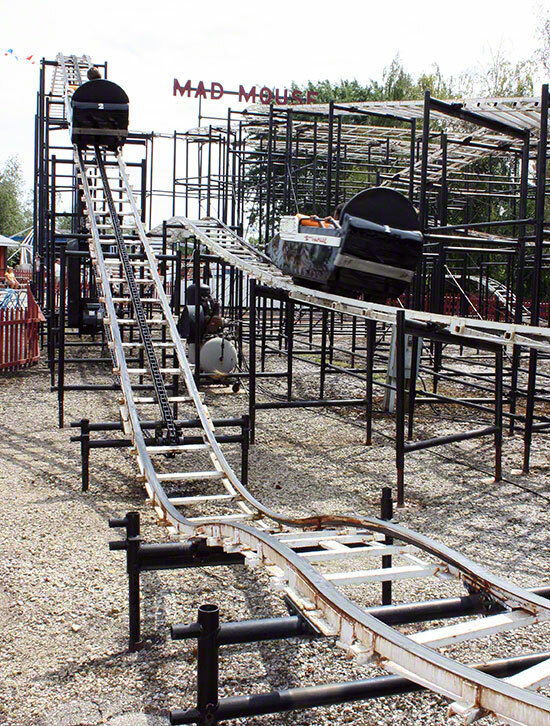 Little Amerricka's Mad Mouse is a classic Allan Herschell design that dates back to 1960 when it opened up at the now defunct Enchanted Forrest Amusement Park in Indiana. 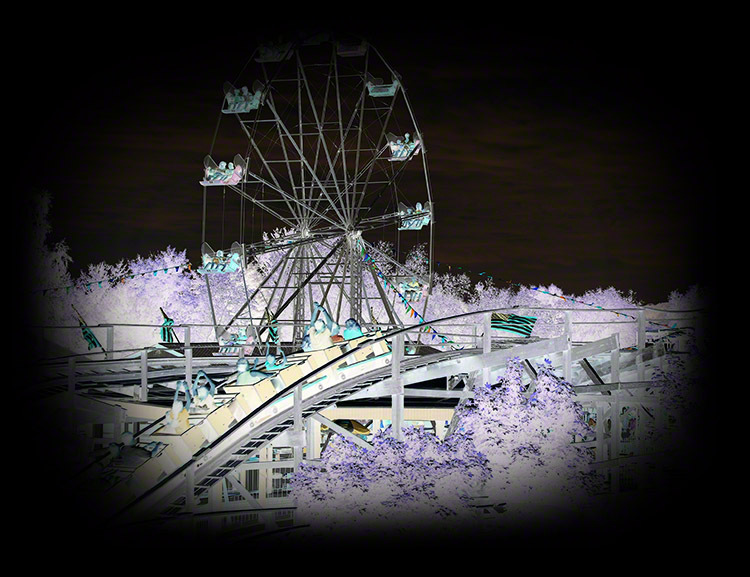 Enchanted Forrest closed down in 1990 and in 1993, which was a big year for Little Amerricka as they added three of their four coasters that year including the Mad Mouse.